The Air Optix Aqua contact lenses are perfect for those with active, busy lifestyles; utilizing the latest silicone hydrogel materials and lens technologies for a comfortable, easy to wear monthly lens. These Air Optix lenses also employ Alcon’s innovative SmartShield Technology, a protective layer of hydration that naturally resists irritating deposits and debris, providing comfort and crisp vision throughout the day. 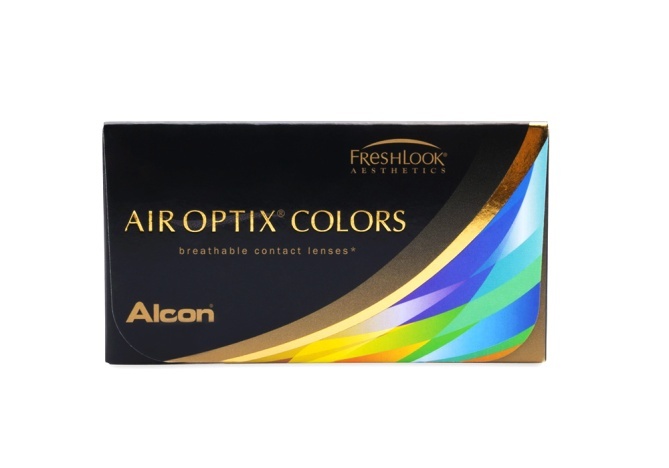 The TriComfort technology and highly breathable silicone hydrogel material of the Air Optix Aqua lenses enable up to 5 times more oxygen to reach the eye than traditional hydrogel lenses for white, healthy-looking eyes.